An eco-friendly, recycled organic cotton and polyester t-shirt featuring a moose head graphic print. 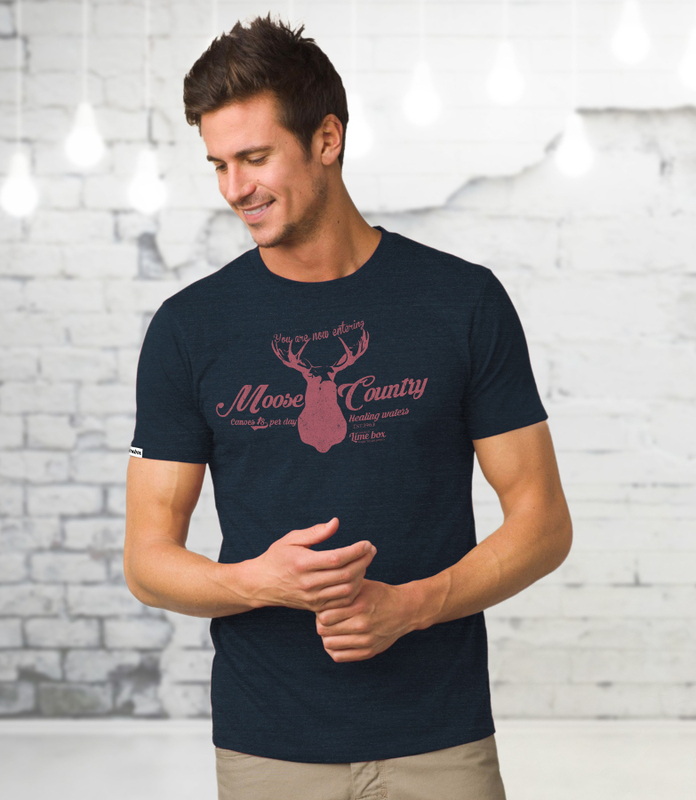 Super soft and comfortable to wear this is a great addition to your wardrobe, perfect for everyday wear. 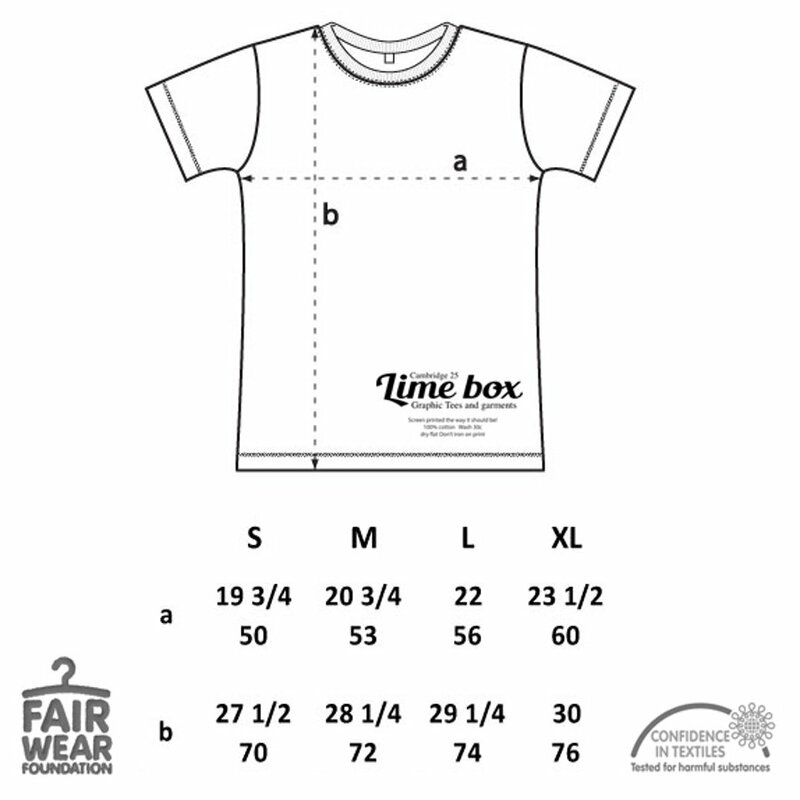 The T-shirt is Fear Wear Foundation certified and carries the Confidence in Textiles label. Oeko-tex certified and suitable for vegans. 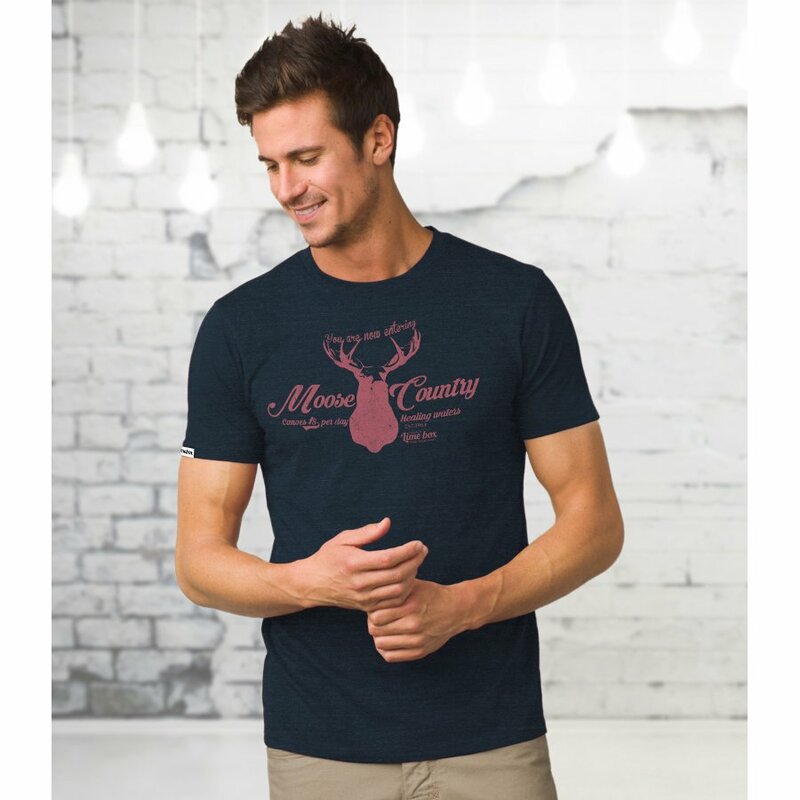 The Men's Moose Country Recycled T-Shirt product ethics are indicated below. To learn more about these product ethics and to see related products, follow the links below. 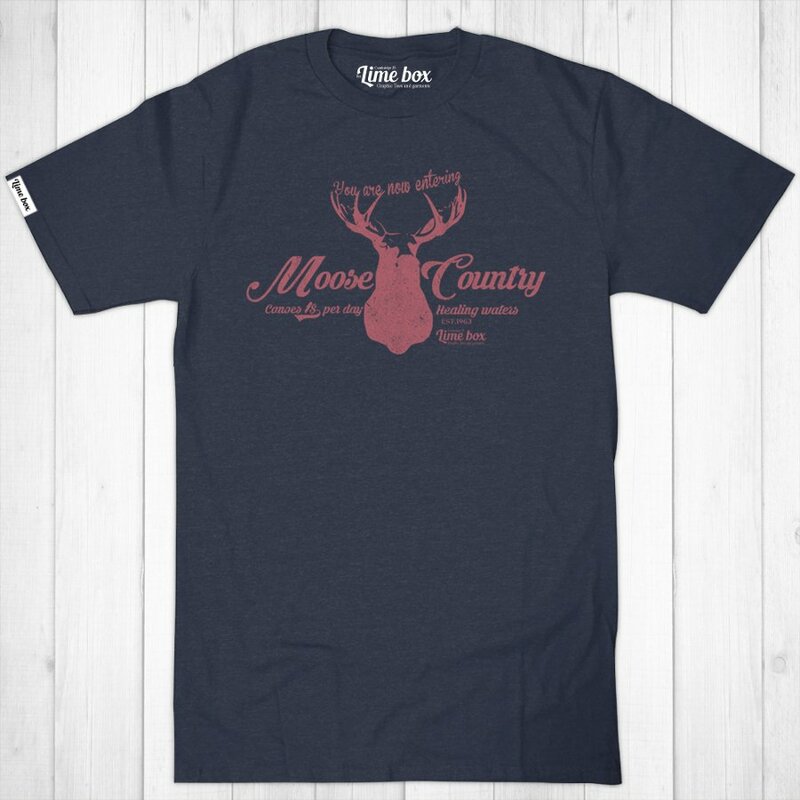 There are currently no questions to display about Men's Moose Country Recycled T-Shirt.